For many a true vacation is incomplete without a hint of adventure. In a beach holiday, they always want to be a part of some diving underneath to explore the beautiful world hidden under the ocean. To help you scan better through the wealth of corals and colorful fish we will be providing here a list of best diving destinations in Europe. 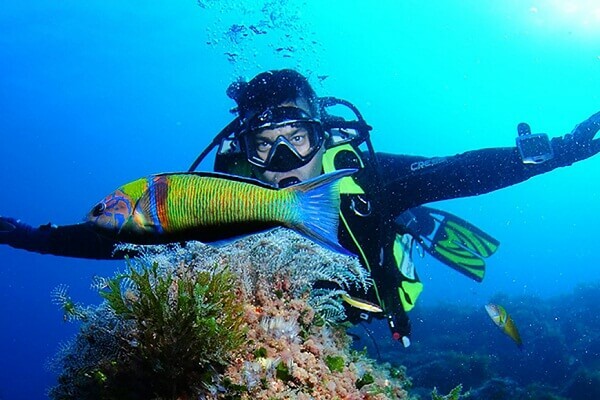 These will give you the best of scuba diving opportunities and you can enjoy the underwaters like never before. 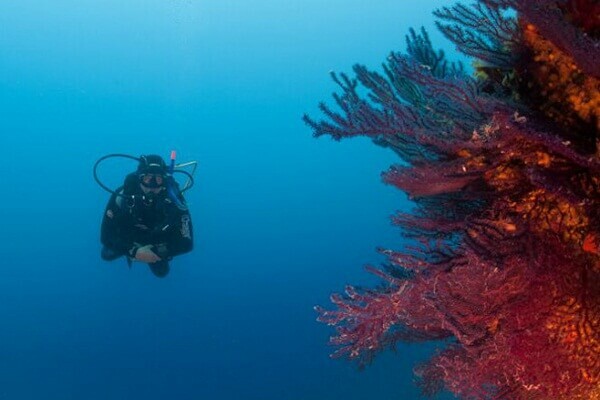 The clean and crystal clear waters of Gozo Island make it one of the best diving destinations in Europe. The underwater world of the Mediterranean will fascinate you when you go scuba diving in this part of Europe in Malta. The climate of this region is a tourist’s favorite and you can enjoy a blissful family vacation in these calm regions. 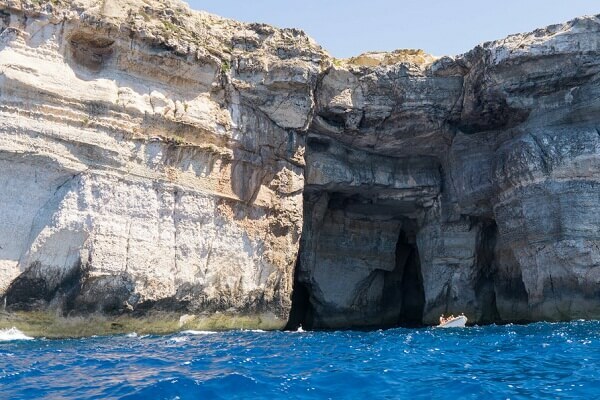 The full day Gozo Island excursion is another major attraction of this region as is the Blue Lagoon Cruise tour which takes you en route to explore the fancy places around Gozo Island. Join in for loads of fun and frolic. 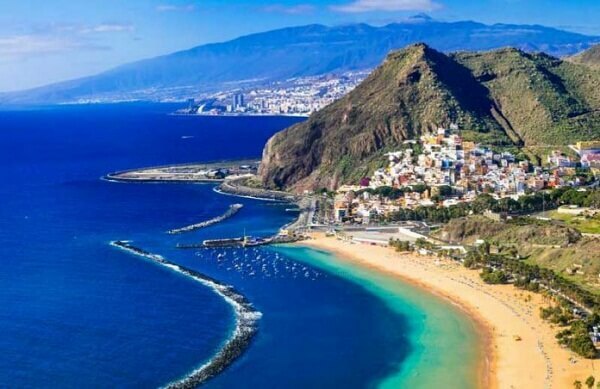 Among the best destinations to dive in Europe, Tenerife in Spain is a must mention. The comfortable sun beams down upon all visitors as they get to spend a significant amount of time by the beach. The waters are warm and crystal clear which makes it an attractive place to enjoy and take part in scuba diving and snorkeling activities. People enthusiastic about diving have a wonderful time here at Tenerife, be it swimming along the turtles or lazing out in the beaches. This place in Croatia is a nature lover’s fantasy come true. 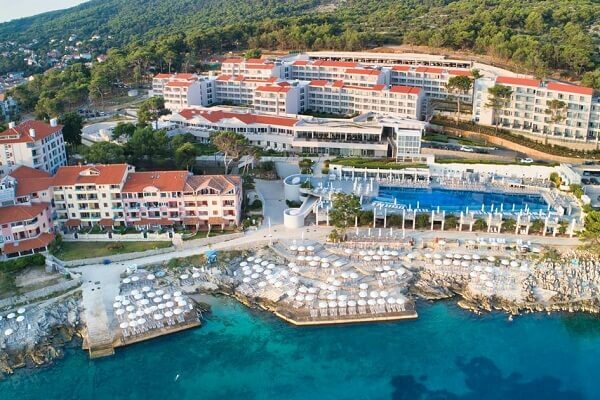 With incredible natural beauty all around the region, tourists flock to Losinj to get a taste of nature at its best. Diving too is a popular activity here as the tourists enjoy the calm blue waters of this region which have a whole new world under the waters. Nearby towns like Zadar and Pula can be easily reached from this part of Croatia and people visiting enjoy a bit of everything around here. Do join in with your diver friends in this place which counts as one of the best diving sites in Europe. This part of France is not popular as its capital Paris but by no means is it less beautiful. Located near Venezuela this region has a unique feature. 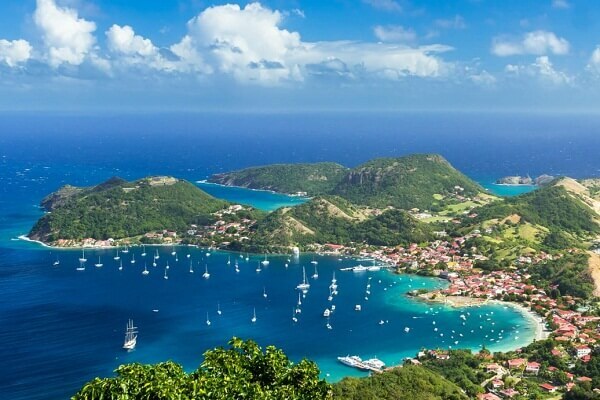 You can enjoy both the Atlantic Ocean and the Caribbean Sea. 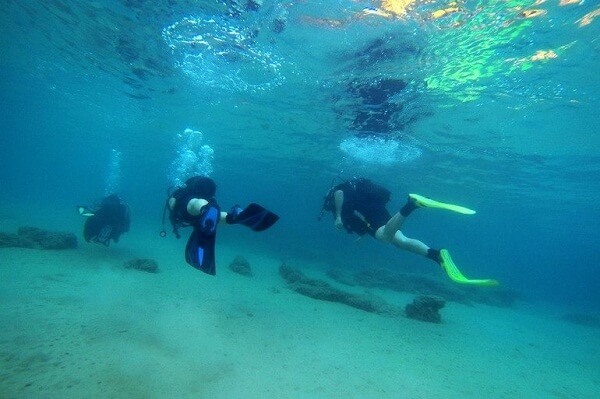 Scuba diving is a popular activity in the clean clear and see-through water around here. 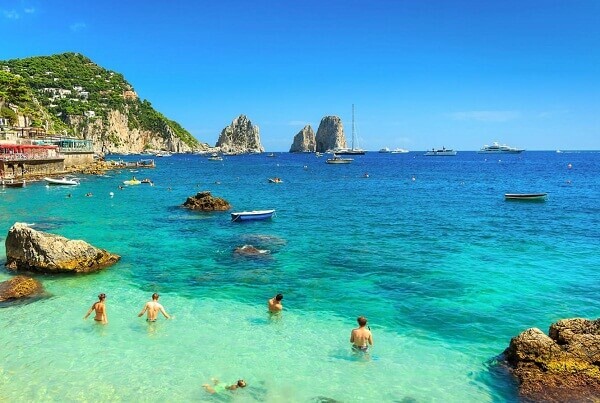 This Italian island has much to offer in terms of a clear diving environment and fantastic weather which will be very comfortable for you whenever you visit. As one of the wonderful diving spots in Europe, this place has huge fan following among enthusiastic divers from all over the world. What is a scenery coupled with a beautiful beach! Paradise on earth and that is precisely what Pembrokeshire in South Western Wales has to offer for tourists visiting here. The underwater world is waiting for you to explore in your scuba diving gear and we stand guarantee that you will have a gala time in this part of the world. If the movie makers are inspired enough to shoot at this place time and again surely tourists will love it as well. The protected Marine Reserve has a treat in store for those who are in love with underwater diving. The fascinating flora and fauna of this part of the world will leave you awestruck and you would keep coming back for the experience. This happens to have one of the most pleasant weathers in Europe and also features among the best places to go diving in Europe. 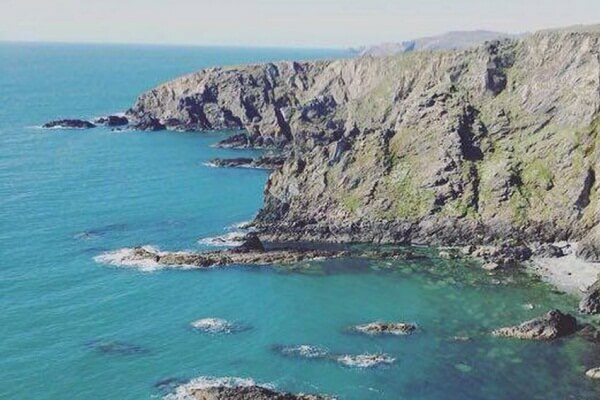 Not only is this place breathtakingly beautiful but it also has offered the opportunity to dive into the waters and enjoy the landscape of the seabeds. Nature has carefully preserved here by the authorities, the pristine beaches and the comfortable weather make it a must visit for all who are interested in deep sea diving. Not only is this place one of the best destinations to dive in Europe, but it also has some other unbelievable attractions. One of them is the bronze statue of Christ of Abbys. This act as a tribute to all those who lost their lives in the sea and you can take a tour of this place before you go diving in the calm and clear oceans around here. Diving is a divine and enriching experience and after a visit to these popular scuba diving sites in Europe you will surely fall in love with the natural beauty that we do not usually get to see. Do embark upon this life-changing experience. Article first published on April 4, 2019.